"John has been around the industry pretty much all of his working life." 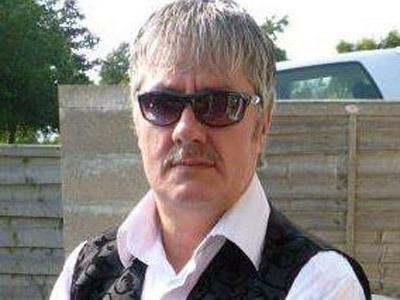 John is available to hire via Four Js Entertainment - a needadisco.com member - based in Burnley. We ask all our DJs to pick a maximum of SIX music genres/styles that best matches their specialities. This doesn&apos;t mean they aren&apos;t any good with other musical styles! The following mobile disco companies all cover the BB10 area where John is based. If you are contacting Four Js Entertainment about an event, it's always a good idea to include the DATE, LOCATION, EVENT TYPE, AGE GROUP and TIMINGS to speed things up!